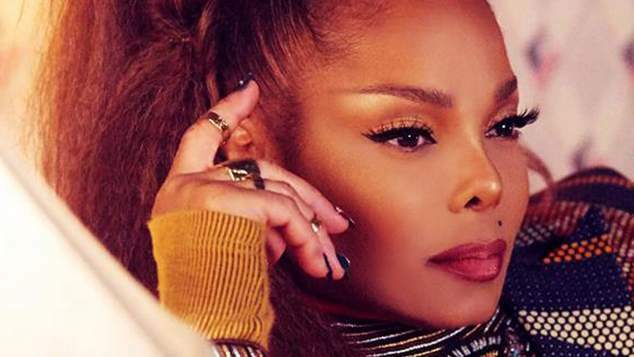 Janet Jackson has dropped the first single from her forthcoming eleventh album. The first track Made for Now is a collaboration with Daddy Yankee. The video for the song takes us a journey through the multicultural streets of Brooklyn and features some amazing fashion, dance moves and mountains of style. It’s a classic Janet Jackson song with some killer choreography featured in the video too. The video was shot by director Dave Meyers; the two previously worked together on All For You, No Sleep, and Dammn Baby. Jackson’s last album Unbreakable came out in 2015. Since then she’s given birth to her son, and split from billionaire husband Wissam Al Mana after five years of marriage. Jackson was previously secretly married to Rene Elizondo Jr from 1991 to 1999. Her 1984 marriage to James DeBarge was annulled in 1985. Check out the amazing new song – it’s classic Janet!